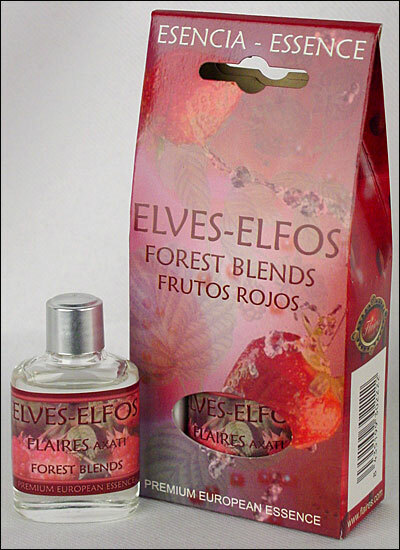 Elves essential oils, Elves, essential oils, oils, esencia de elfos. Elves essential oil. Top quality 100% concentration essential oils made from the finest ingredients available. Completely natural. No artificial ingredients used. Our essential oils are never diluted with carrier or base oils. Our essential oils deliver positive benefits to the body through smell, direct absorption into the skin, etc. Made by the Flaires brand from Spain. Premium European quality. 15ml bottles. Packaged in a gift box.